Ah, ok. Are there any other known photographs of some of the more odd Yugoslavian vehicles? On your Jugoslavian tech tree you obviously have the Italian L.6/40 which I know was captured in decent numbers over there and reused. 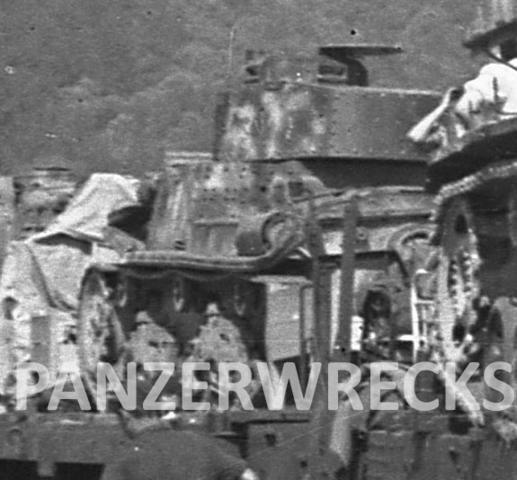 Do you have any other images or information on this vehicle such as whether the mod was of German/Italian/Allied origin or done in Jugoslavia? or whether they modified any of the other rather flimsy Italian vehicles over there, this would be with a possible view to introduction as Jugo-premiums. I kind of imagine some of the older 1943 etc. vehicles ending up as ammunition carriers, artillery tractors or as dug-in defensive positions. Edited by sp15, Oct 14 2013 - 15:39. I think Yugo branch should begin at tier 6. What do you guys think? That's great to hear thank you. It's a pity that that odd little vehicle seems to have been lost to history. 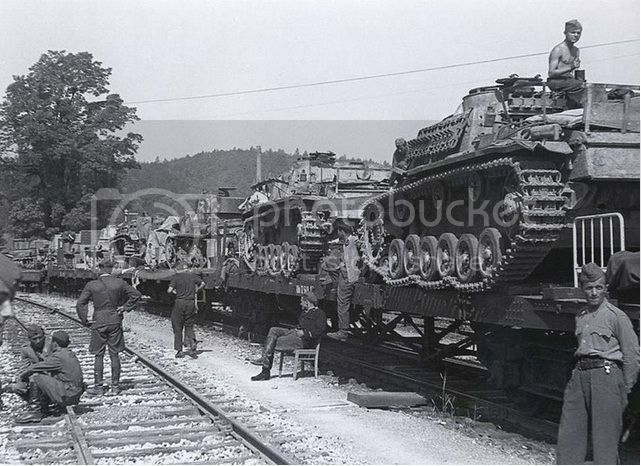 Is there much info out there about Jugoslavian ballistics testing relating to tanks? - I can recall a single copy posted one time on overlord blog but that's all I know of. I would be particularly interested if the JNA or such made any modifications to other countries tank guns and ammunition. 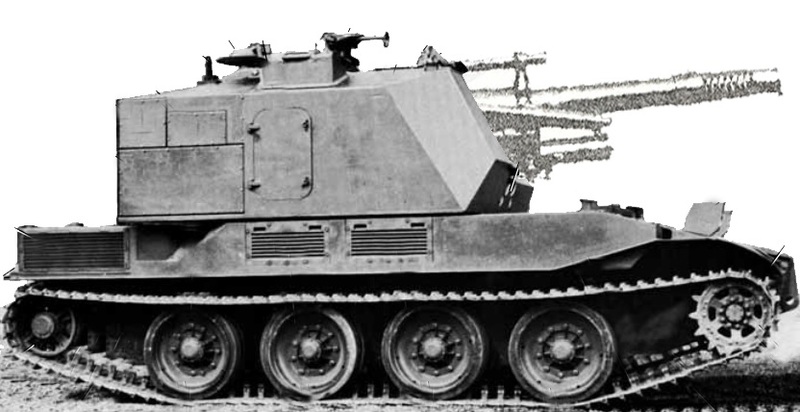 could be a interesting tier 8 SPG dont you think? anyhow this is my sugesstion for a hungarian tree. Edited by sp15, Oct 21 2013 - 11:34.